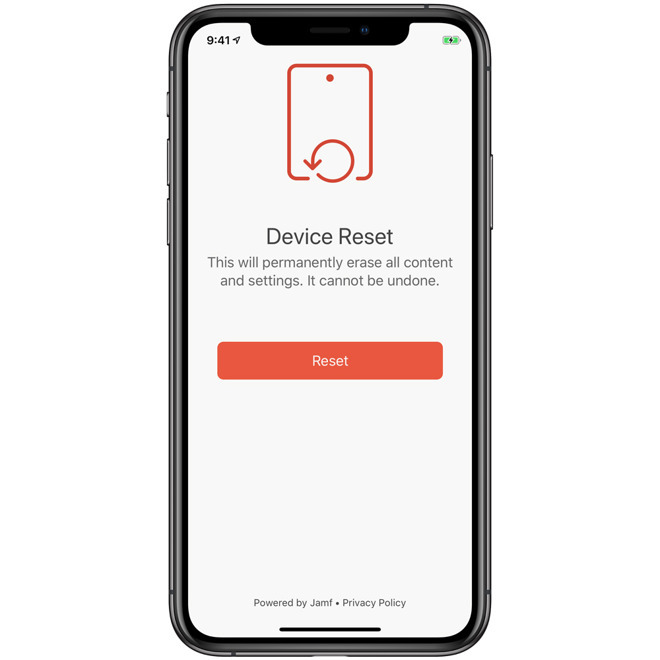 The Apple-focused device management platform Jamf is launching two new apps for iOS devices, Setup and Reset, intended to make common actions easier for both device users and IT administrators. The first app, Setup, lets individuals select software and settings to install without having to contact their IT department. It communicates with Jamf Pro — the core Jamf platform — and supports a variety of configuration options, among them Smart Groups, user restrictions, and shared iPads. Devices can even be given custom wallpapers and homescreen layouts. The app also provides one-time guest access without a login. Reset can be used to initiate a total device wipe for security purposes or transferring a device to another person. Users themselves can wipe devices if allowed. The app doesn't require additional integrations or warehouse re-provisioning, and bypasses the need to plumb through the iOS Settings app. "These apps introduce a new paradigm in a shared-device deployment model," said Dean Hager, CEO, Jamf. 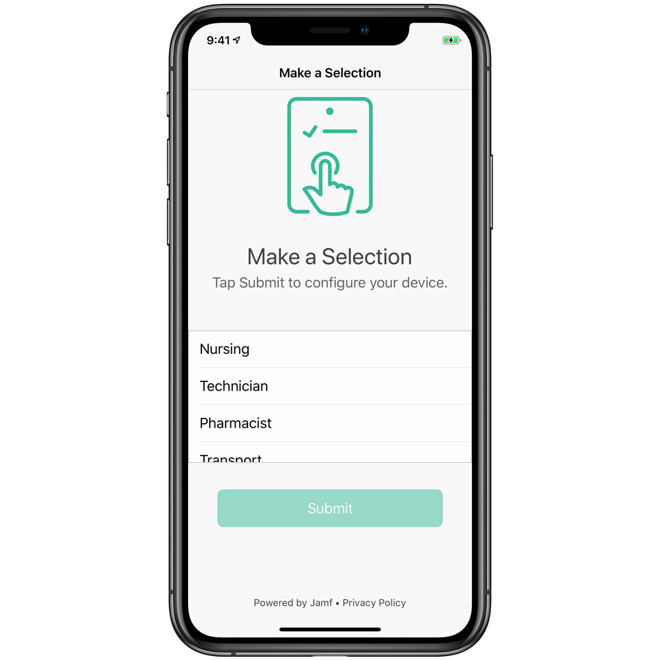 "Whether an employee seeking temporary mobility, a shift worker on rotation serving customers, or a guest needing to engage with his host, end users can now receive a customized experience, designed specifically for their needs. And, IT administrators have a scalable re-provisioning workflow allowing them to get the most from a smaller pool of devices." Both of the apps can be found at the App Store, but require a Jamf Pro subscription, generally intended for larger businesses, schools, and governments. It costs $3.33 per month for each iOS or tvOS device, and $6.67 per month for each Mac. Onboarding costs can range anywhere from $750 for a four-hour remote session for iOS/tvOS to $7,500 for a 3-day onsite Mac and iOS process.